Hybrid apps have many benefits over pure native apps, specifically in terms of platform support, speed of development, and access to third party code. Ionic have a flexible grid, and split-pane type features, allowing you to build mobile-first applications with responsive desktop layouts. Ionic build on top of Angular (Popular Framework). 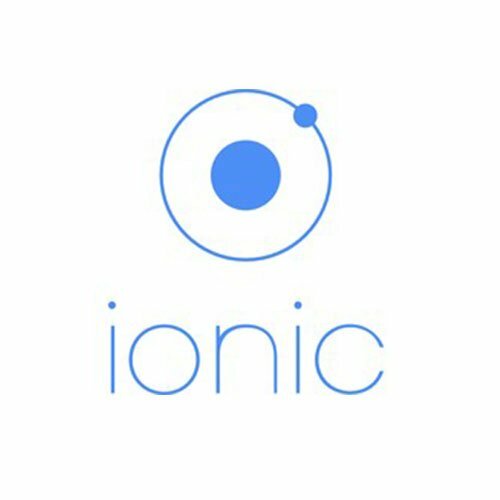 Ionic framework 3 (latest version) using Angular 4. Ionic have a big community. (Slack, Stackoverflow, Forum, Tutorials). Productivity: We can build a Desktop, Web, Mobile, PWA with the same project code base. Ionic have existing plugins to solve a wide range of tasks. Ionic framework have a clean and beautiful default UI components. Completely free and open source framework.